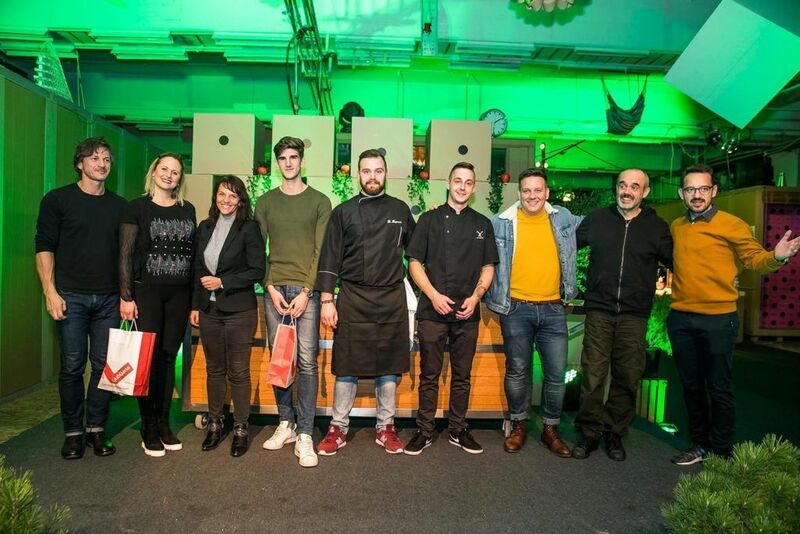 In November 2018, the second festival entitled »November Gourmet Ljubljana« was held in Slovenia's capital in order to mark Ljubljana and Slovenia as culinary destinations of Europe. The festival connects Slovenia's most important culinary names, Ljubljana's restaurants and culinary offers. The festival, which is aimed at enriching the tourist experience of Ljubljana in one of the otherwise slowest months of the year, offered numerous and rich culinary events throughout the whole month. There were cooking workshops, cooking shows, seminars and discussions with supreme culinary masters, while different restaurants created special menus and hotels offered diverse packages. For the 2nd year, the highlight of the gastronomic experiences within the November Gourmet Ljubljana has been the November Gourmet Finale co-created by the renowned names of Slovenian cuisine. The event offered a new experience of Ljubljana tastes including those winning in the contest called »New Taste of Ljubljana«. This final ceremony prepared modern interpretations of traditional local food. A winner of the best dish listed in the New Taste of Ljubljana competition was announced. The jury chose the dish that has, as a winner, become the best dist in the menu of Ljubljana Tastes for the whole year ahead. So whenever a business guest will come to Ljubljana, she or he will have an opportunity to taste the winning dish in the restaurants chosen in the project. Meaning, the Taste Ljubljana brand marks popular local dishes that the chefs in selected restaurants prepared according to new cooking methods with the ingredients being locally-sourced. All of the finalists were chosen according to their recipe that had to include at least tri ingredients that are typical for Ljubljana and Central Slovenia. This time the winner surprised everyone – with a mini apple-lumpy mousse the winner was a high school student Bruno Sulman who convincingly won against other competitors.